In no. 2 new foundations at the drugstore we have Rimmel. Recently, Maybelline, Rimmel and Max Factor released new foundations and I’ve been taking my time to try each out and write blog post about it. 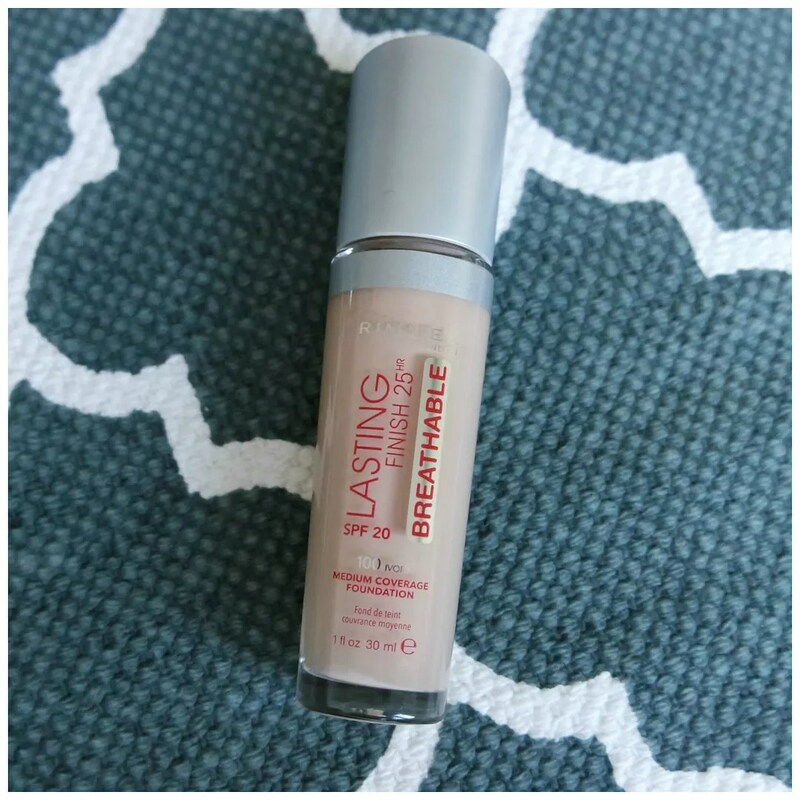 I already reviewed the new Maybelline Superstay formula, which is a super longlasting, full coverage foundation. 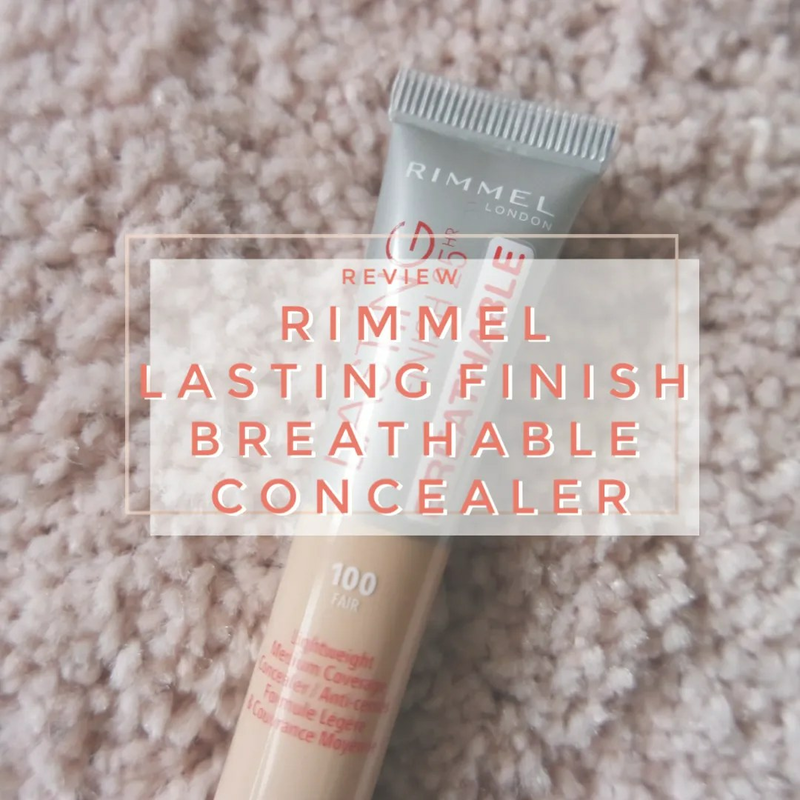 Today’s review is for the new Rimmel Lasting Finish Breathable foundation.